A three-level series of grammar reference and practice books for teenage and young adult learners. 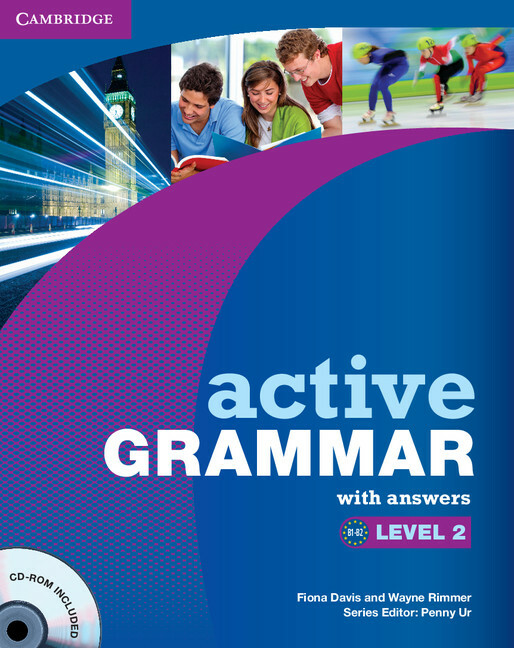 Active Grammar Level 2 covers all the grammatical points usually taught at B1-B2 (CEF) level. The book presents grammar points in meaningful context through engaging and informative texts, followed by clear explanations. Useful tips highlight common mistakes that intermediate students usually make. Carefully graded exercises provide plenty of challenging practice and encourage students to apply their own ideas creatively to grammar learning. A large number of contrastive revision exercises in the book and on the CD-ROM allow students to assess and monitor their progress. The answer key at the back of the book makes this version ideal for self-study.